New World Library, 9781577315780, 346pp. 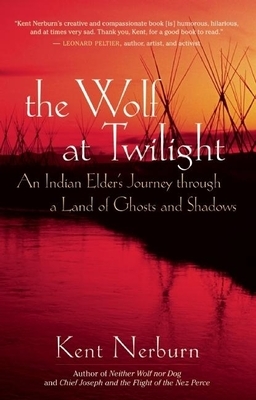 Kent Nerburn is the author of twelve books on spirituality and Native themes, including Chief Joseph and the Flight of the Nez Perce (featured on the History Channel), Simple Truths, and The Wisdom of the Native Americans. He lives in northern Minnesota.